Good things come in small, lightweight packages. 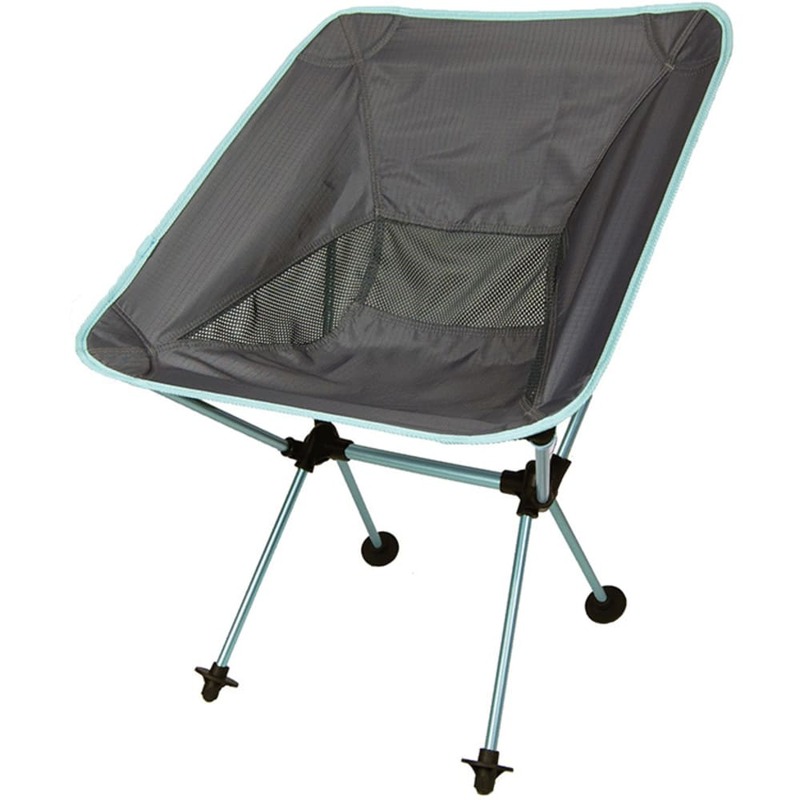 The Joey features a lightweight aluminum frame, a shock cord system preventing lost parts, and a compact size and durability developed from 30 years of camp chair manufacturing. Only 2 lbs., packs small, and includes an aluminum frame and new anti-sink disk feet. This product will be shipped directly from Travel Chair and will leave their warehouse in 2-3 business days. Eligible for UPS ground shipping only.